Thomas Lindahl Robinson's photography explores the effects of isolation, migration, and separation of family while portraying the human condition and documenting cultures in transition throughout Asia, Cuba, and the United States. His stories in America include photographs and interviews of the people incarcerated at the W. Gillis Long Center for Hansen's Disease, Americas first and last leprosy colony in Carville, Louisiana. While living in New York City, he explored movement through time and space through the body of work titled, "fifty-two minutes," and shows us a glimpse of his own solitude in the project, "Solitary Moments." His photographic essays in Asia have taken him to China to document various cultures in transition. 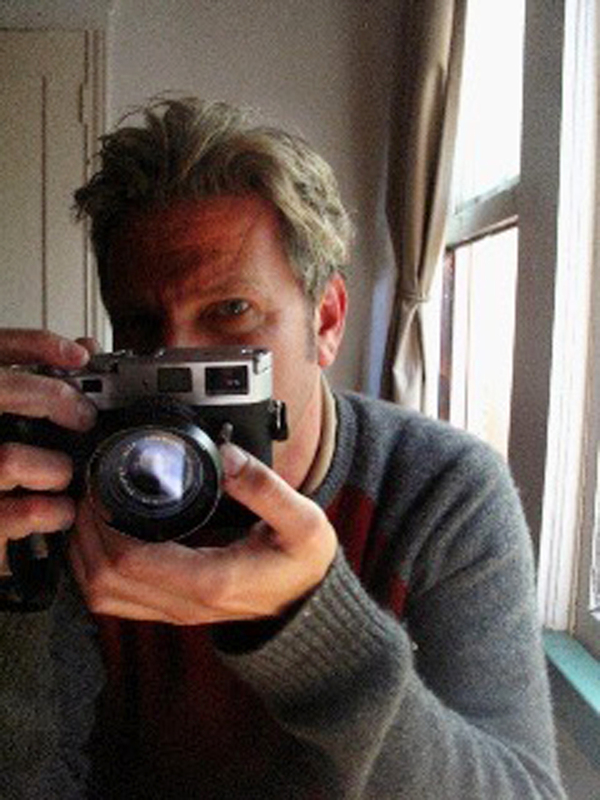 His photo-essays includes the isolation and spirituality of the Tibetan people due to the geography and politics to the lack of opportunities through limited education resulting in a nonstop, service oriented society while living in cramped living spaces of Hong Kong, juxtaposed to the rapid expanse and influx of migration due to the changing urban-scape high rises of Shanghai. His narratives from Cuba, photo-documentations of 20 years, explores his previous themes of isolation from politics and geography to the separations of family due to migration in hopes for freedom and better opportunities. His source of inspiration are the Cuban people, their culture, and their whimsical way of being. The love he has for their art, dance, and music has led him to create several projects, most notably, "Abrázame" and "Dreaming In Cuban." Prior to her passing, Catherine Leroy was an invaluable source of ideas for his work in Cuba along with Rebecca Norris Webb and Alex Webb, who have had a profound influence on Thomas' color work. Thomas continues his travels to Asia and Cuba where he documents the intimate and spiritual realms of interpersonal relationships and spaces, while hoping to reach deep into the human condition. When he is not traveling, Thomas continues to work and live in the San Francisco / Bay Area producing his black and white musings and color inspirations. His photographs have been exhibited domestically and internationally, and his works are also held in private collections.